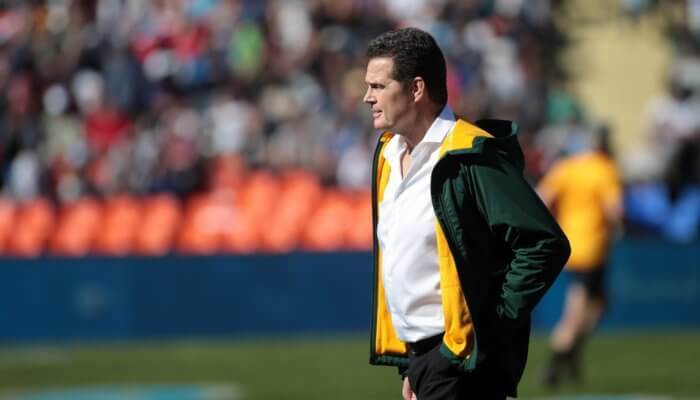 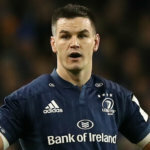 Rassie Erasmus has named his Springbok side to face France, inducing six overseas based players, who were previously unavailable for the English test. 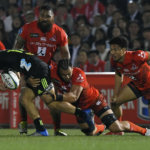 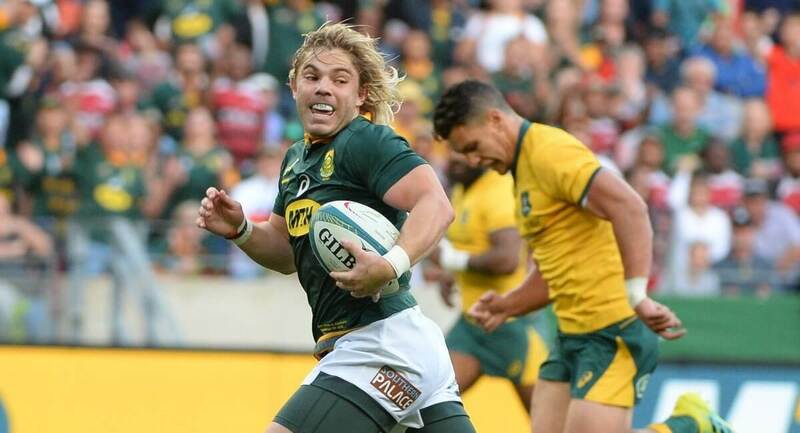 The integral trio of Willie Le Roux, Faf de Klerk and Franco Mostert have all returned immediately to the starting lineup, as the only three changes to the run on side. 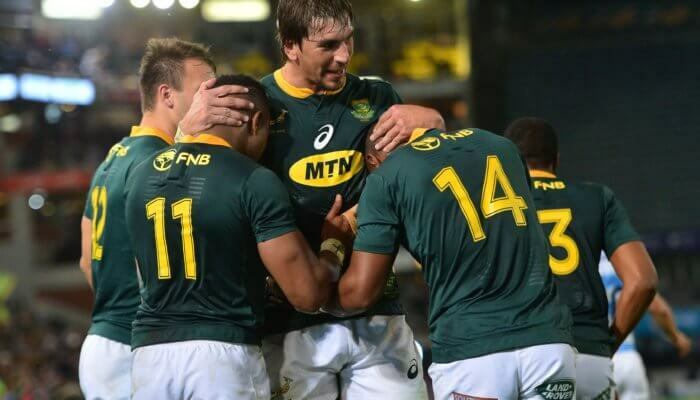 A further three overseas-based squad members, in Cheslin Kolbe, Francois Louw and Vincent Koch have been included on the bench. 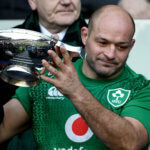 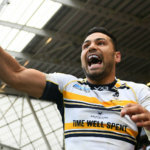 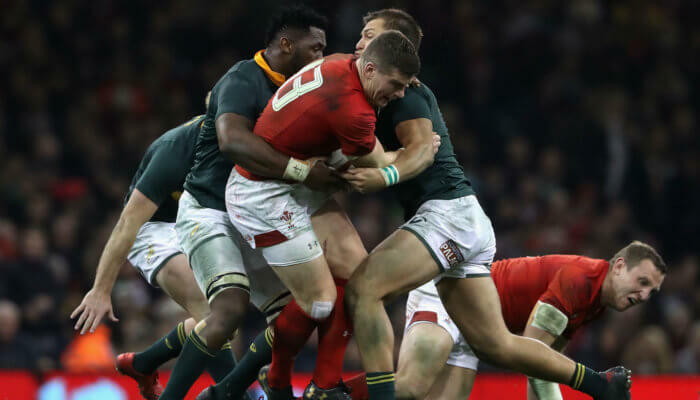 A foot injury sustained by Eben Etzebeth in last week’s loss to England, sees Pieter-Steph Du Toit now shift into the number four role (after being moved from flank, to number five lock for the English test).